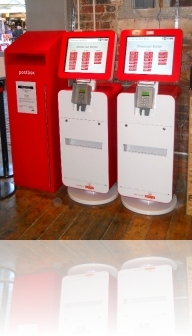 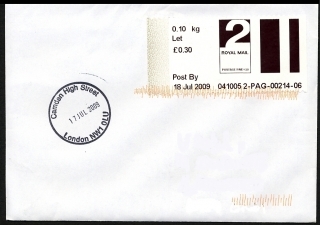 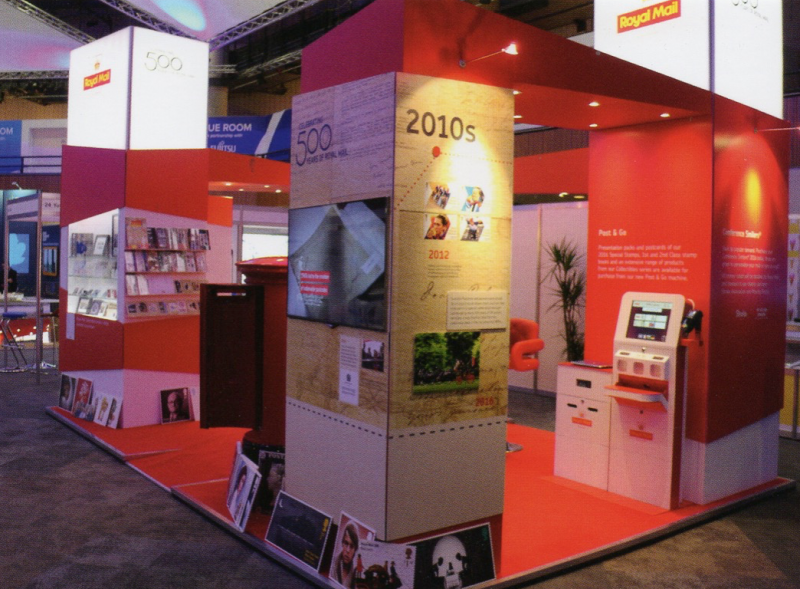 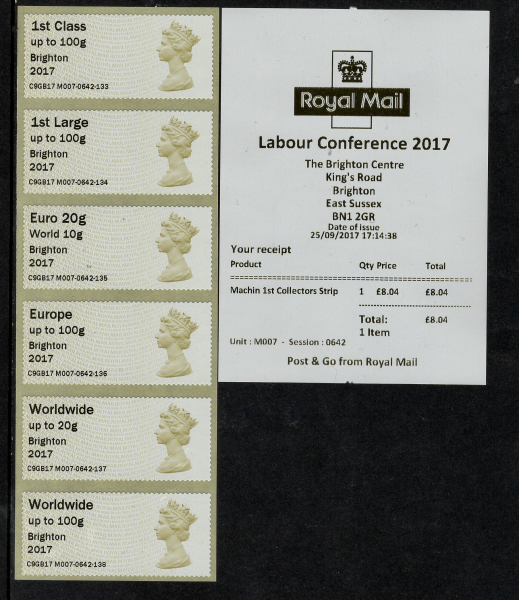 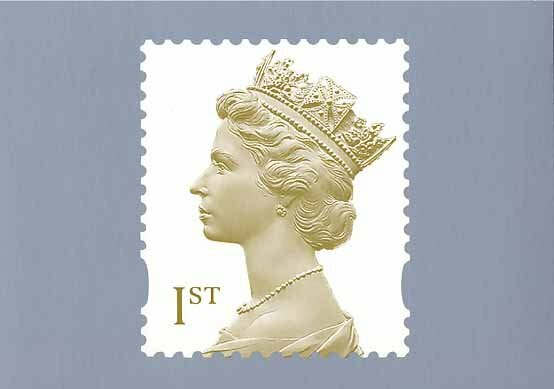 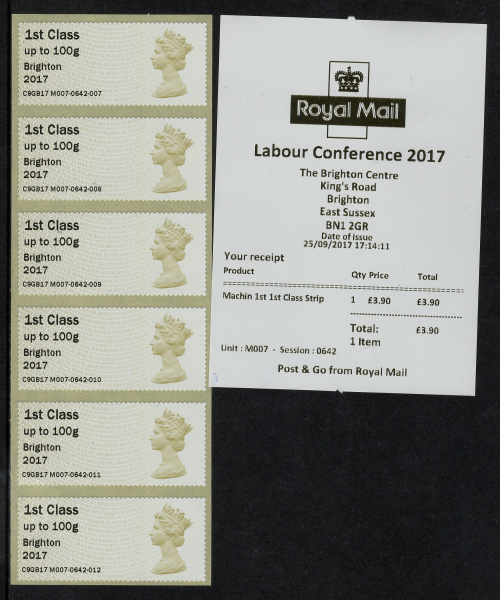 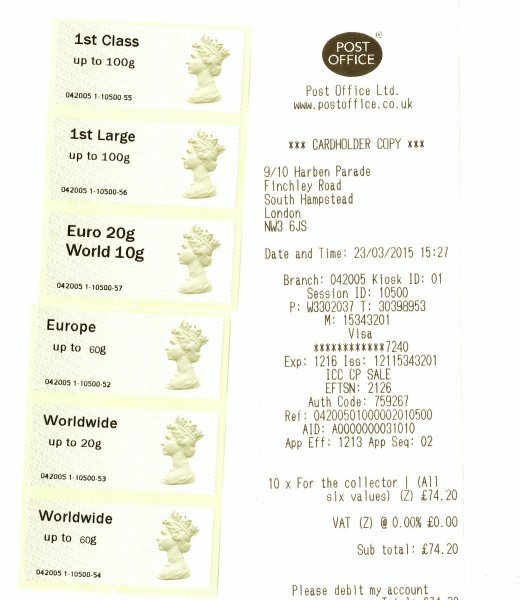 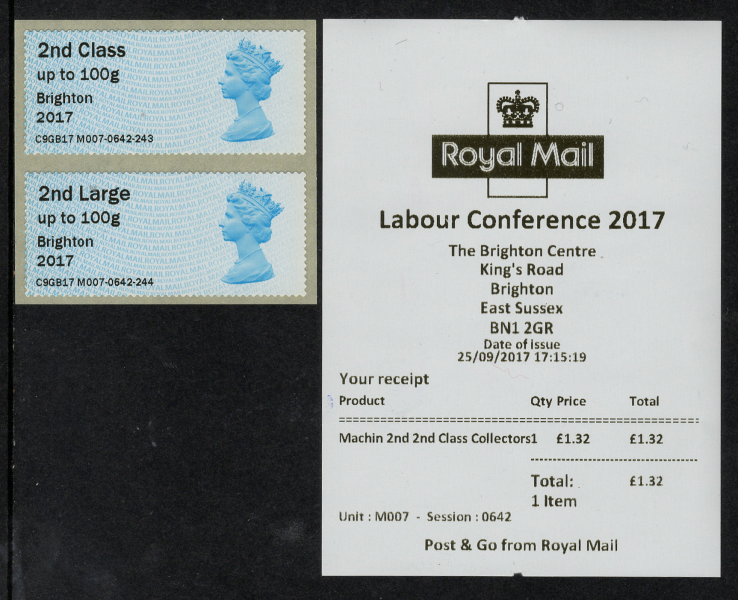 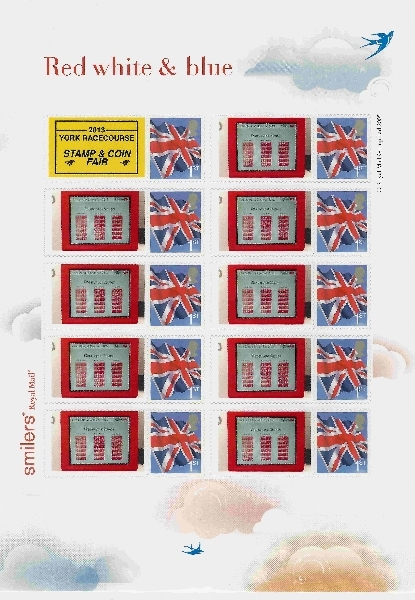 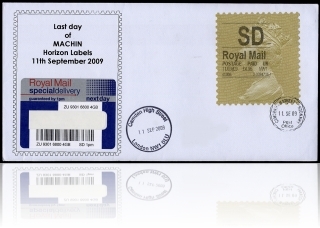 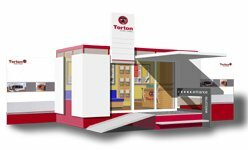 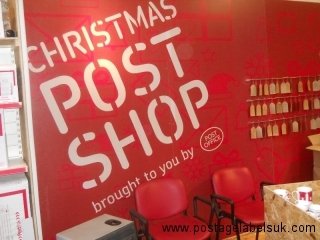 Royal Mail have announced to the philatelic trade that they will be partnering with Post Office Ltd to provide an innovative way of purchasing this years Christmas stamps, Royal Mail Post and Go Instant Smilers as well as providing some unique Post and Go stamps. 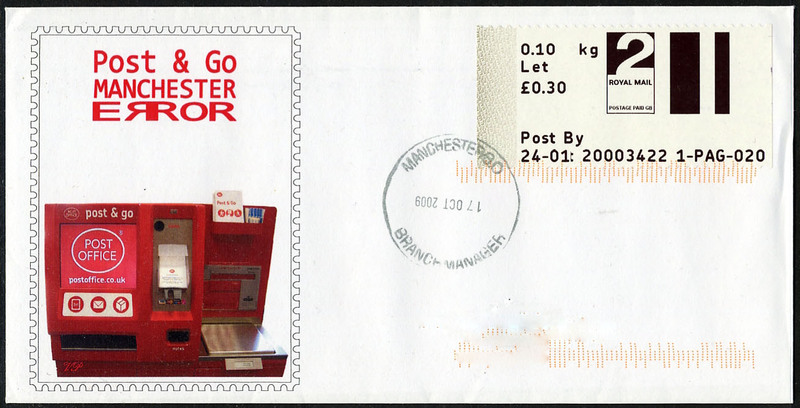 The trailer will comprise of a unique environment to compose and purchase this year various Christmas Smilers (in newly upgraded ‘sheets of 20 format) – a ‘Winter Wonderland’ effect which will be partnered with the now familiar ‘Royal Mail Series One ‘ (Otherwise known as ‘Hytech’) machines A3 and A4, vending ‘Christmas Robins’ and (by popular demand) 2nd Class Post and Go Stamps. 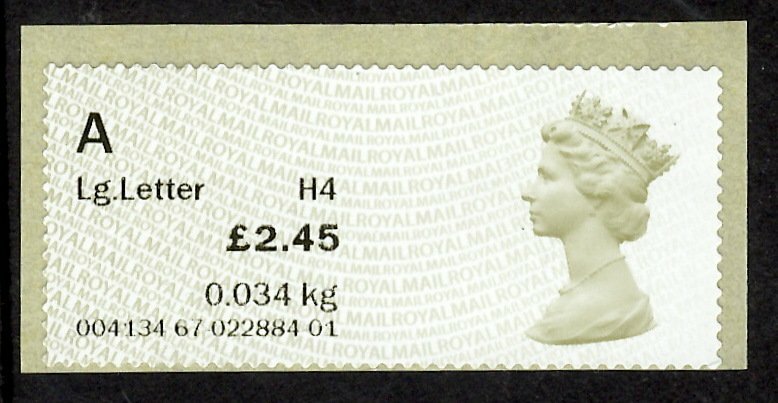 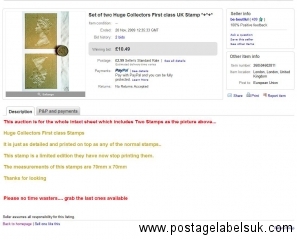 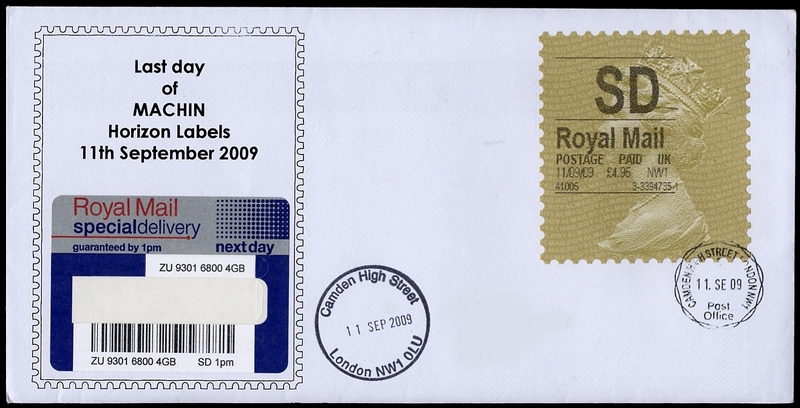 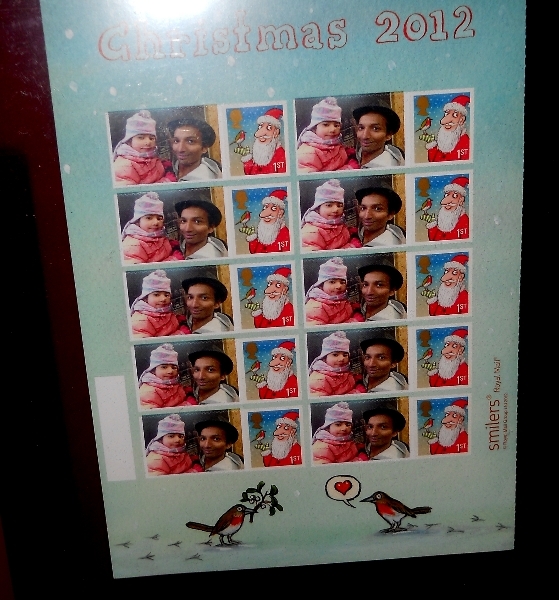 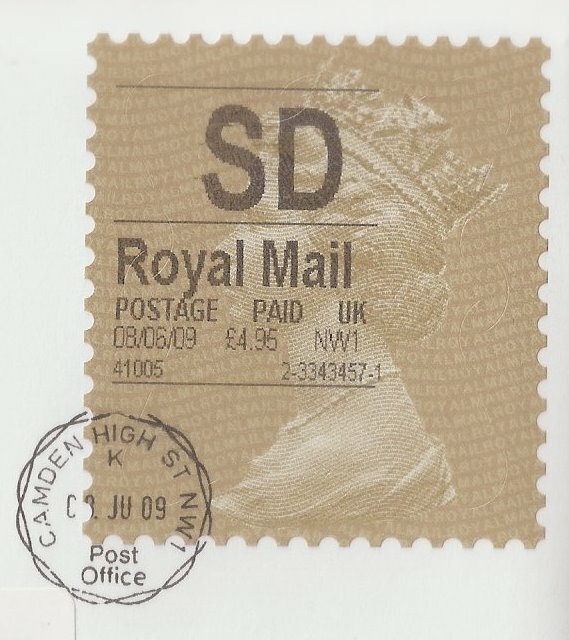 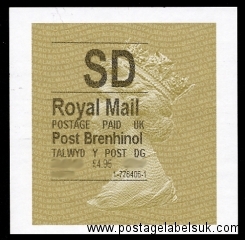 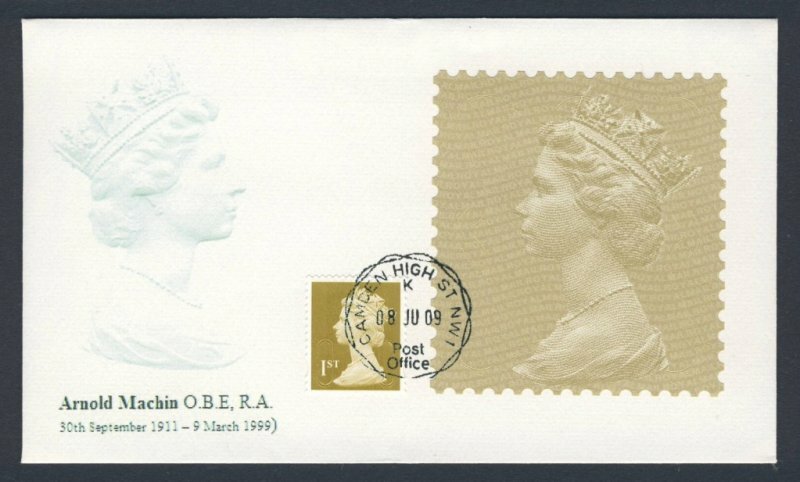 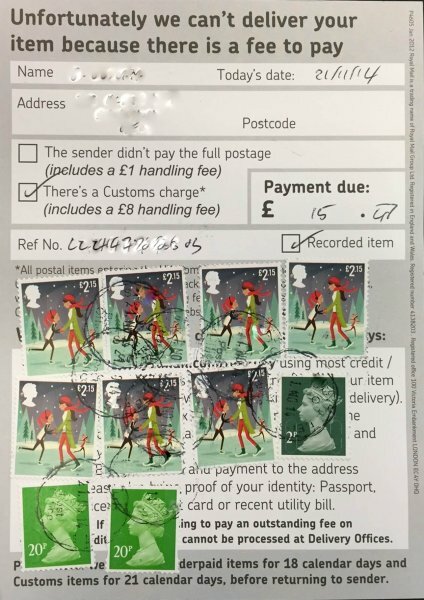 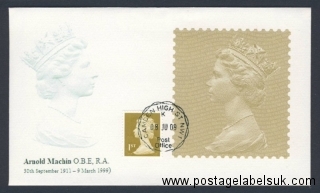 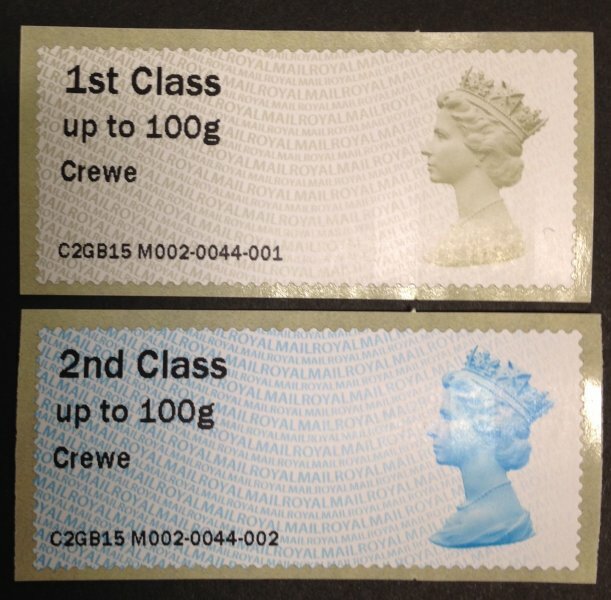 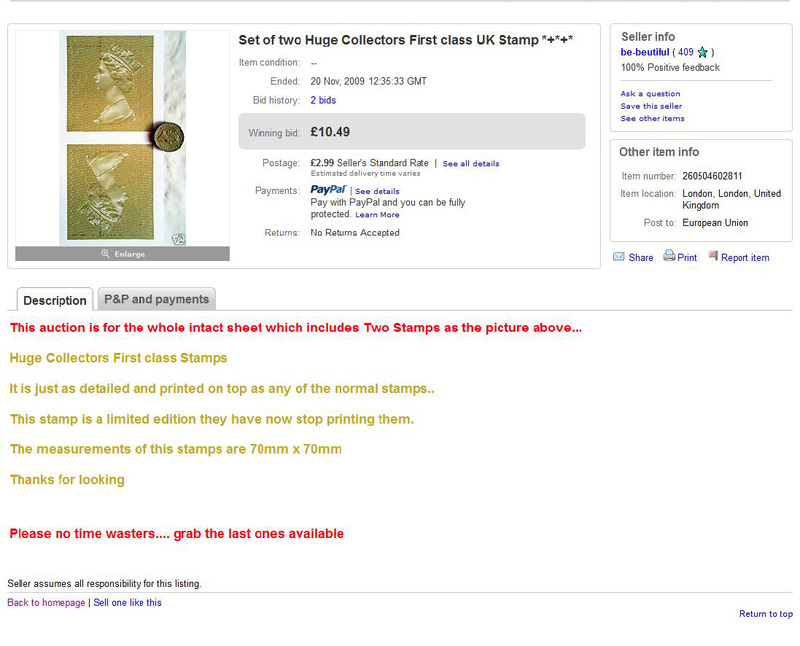 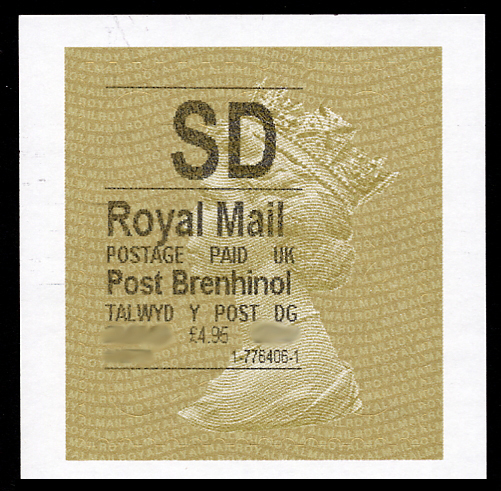 The Xmas Robins are likely to be MA13 versions and there is a possibility buy nolvadex no prescription that the 2nd Class Post and Go stamps are of a new MA13 printing too , as it is understood that the original printing has been ‘ring-fenced’ for the new Post Office machines (due next year). 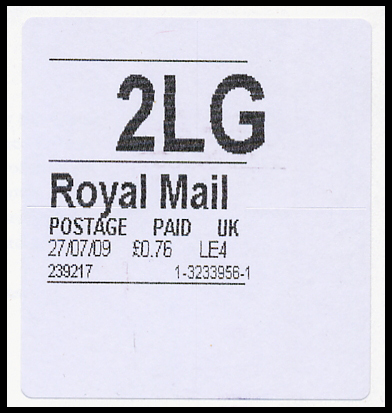 Also as previously announced, Post Office outlets will not include any overprint. 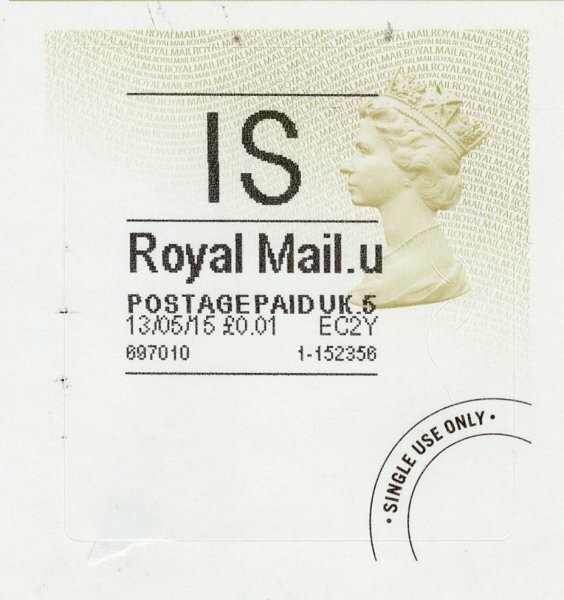 The only difference between the different sites is likely to be the receipts (Possibility of a bilingual version in Cardiff/Wales?). 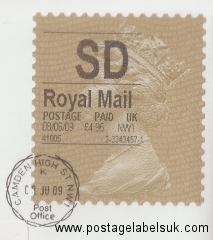 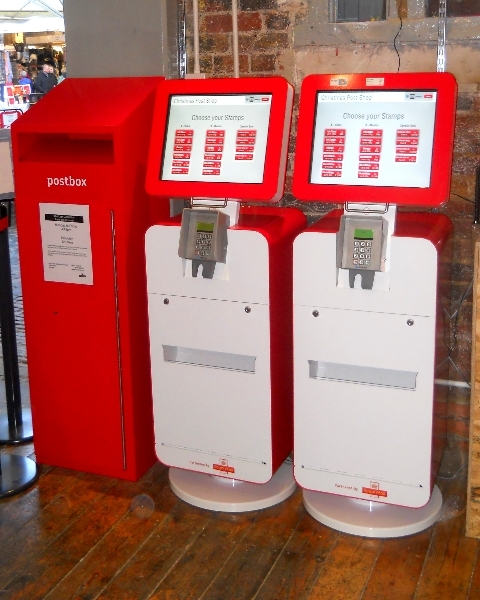 It is worth noting that these ‘outlets’ do not appear to be ‘Post Offices’ in the true sense -so no Horizon,no Datestamps and no mouthwatering ‘items from the stock centre’ as appeared in Camden Town last year,- it is more likely that there will be signposts ‘to the nearest Post Office’ for customer wanting the more traditional Post Office service. 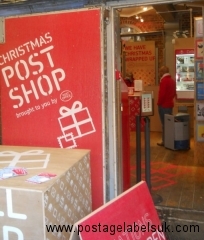 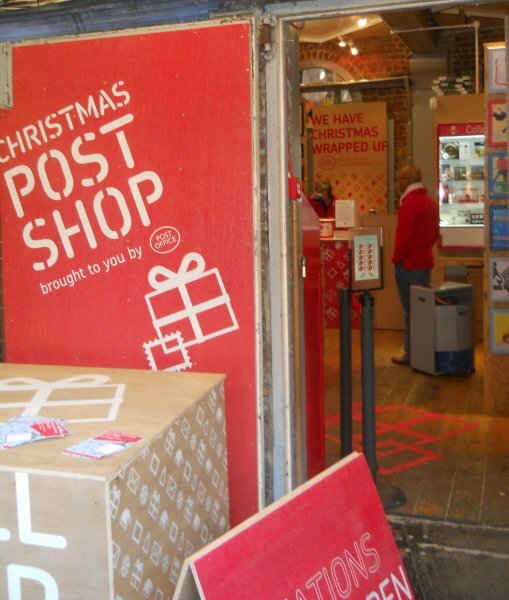 So this years Pop-Ups look like they are building on the successes of last year (unique offerings) and responding to the feedback around ‘difficult to find’ by placing them in central shopping locations in England ,Scotland and Wales- ‘Post and Go for the masses !- something we applaud..
High Street, Camden Town Post And Go has been confirmed as now gone-live with a first day of 16th July. 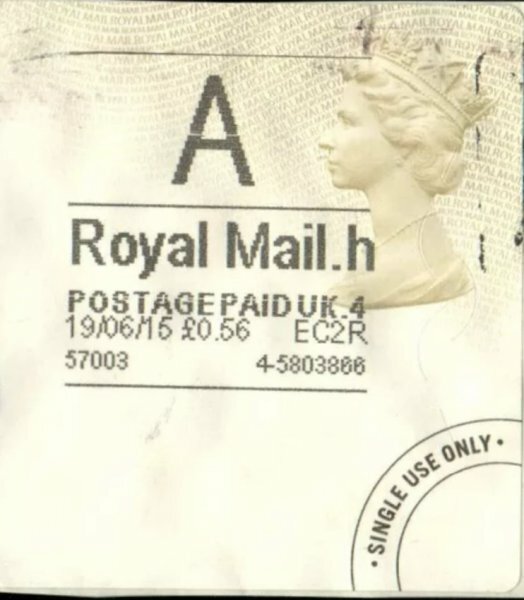 A full updated list of all existing installations and projected one will appear here soon, including the latest ‘New Entry’ – City Of Bath Crown Office.